The decision was made behind the scenes. Naturally, in a totalitarian state nobody bothered to ask the citizens of Crimea and Sevastopol. They were faced with the fact. People, of course, wondered why all of a sudden Crimea became part of Ukraine. But on the whole – and we must state this clearly, we all know it – this decision was treated as a formality of sorts because the territory was transferred within the boundaries of a single state. Back then, it was impossible to imagine that Ukraine and Russia may split up and become two separate states. Everything in Crimea speaks of our shared history and pride …The graves of Russian soldiers whose bravery brought Crimea into the Russian Empire are also in Crimea… Sevastopol – a legendary city with an outstanding story, a fortress that serves as the birthplace of the Black Sea Fleet – [is] dear to our hearts, symbolizing Russian military glory and outstanding valour. Sevastopol’s Wars critically examines these claims, and many other issues for that matter, concerning the history – both that long past and the more recent – of Crimea and its maritime bastion, the city and naval base of Sevastopol. In 2014, the majority of international opinion did not accept President Putin’s views and actions. As I observe in my book, ‘By a very clear margin (100 states for to eleven against, with fifty-eight abstentions), the United Nations General Assembly rejected the unification in its session on 27 March 2014’. 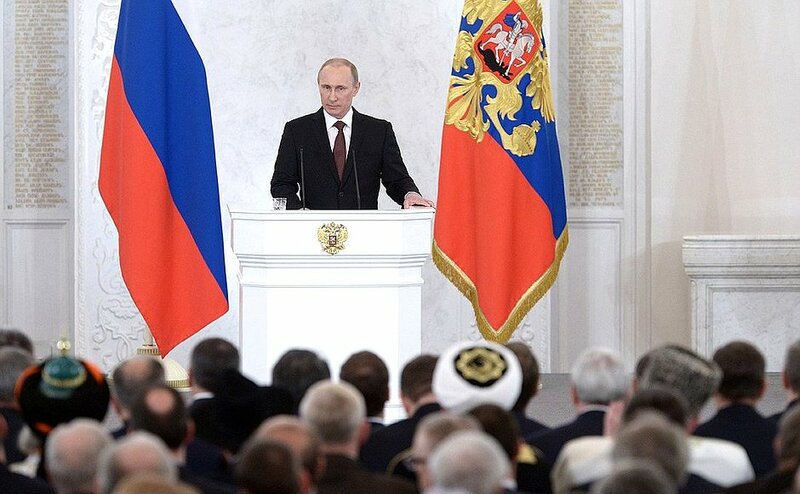 But I also offer the opinion that ‘notwithstanding considerable doubts as to the legitimacy, legality and results of the referendum, it would appear that a majority of the people of both Sevastopol and Crimea who voted was in favour of the union with Russia’. While its is fair to say that Russians living in Crimea today do not consider themselves as having been ‘annexed’, other populations, not least the Tatars, may have other views.